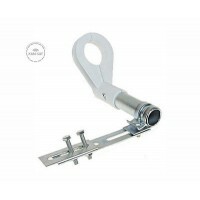 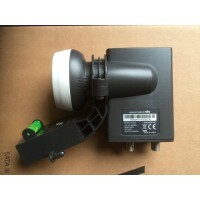 This LNB is a high-performance, high-end product. 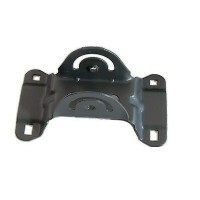 It was specialy selected from the production line and features an outstanding low noise figure and sets new standards of quality and reliability. 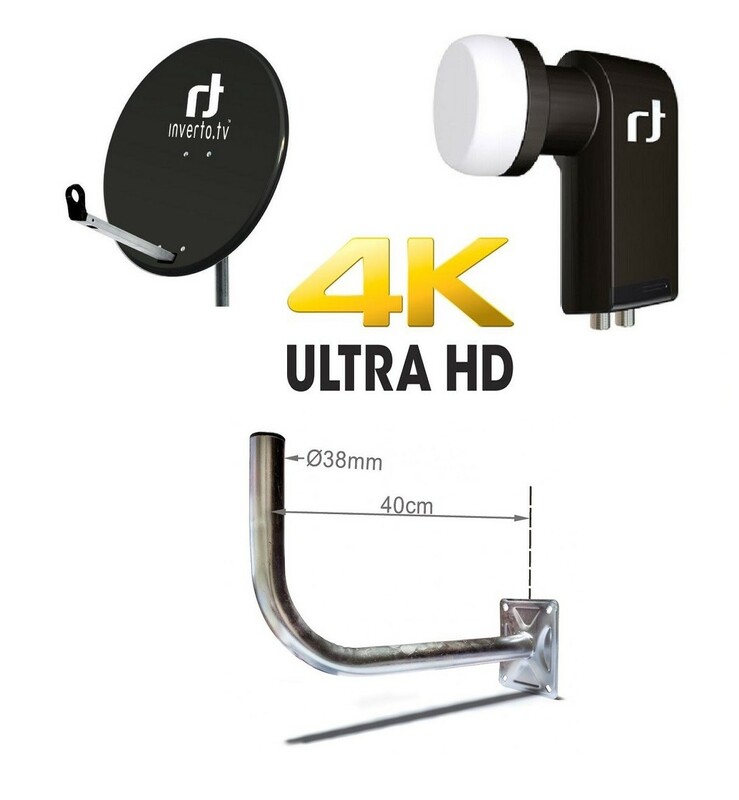 It enables the reception of signal from one satellite and its distribution to up-to 4 single tuner Set-top box (or 2 in the case of a twin-tuner STB). 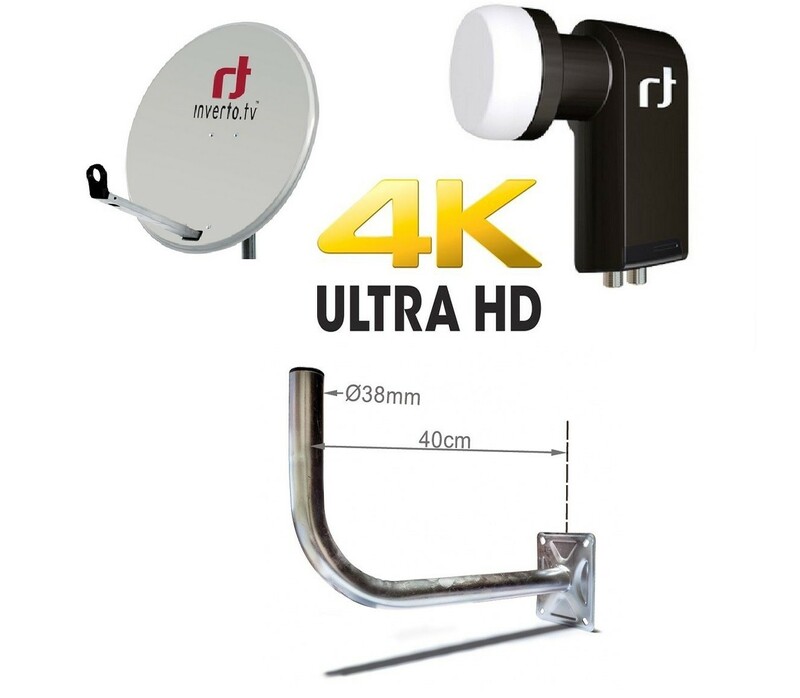 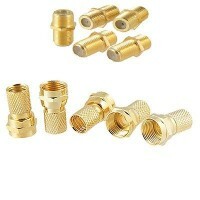 It is ready for High Definition transmissions and provides excellent Noise Figure performance. 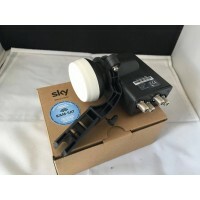 Manufactured to the highest industry quality standards and designed to meet strict specifications, this LNB is an ideal solution for the satellite broadcast reception across Europe. 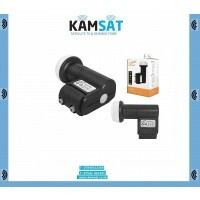 Output Impedance (connect to STB) 75?